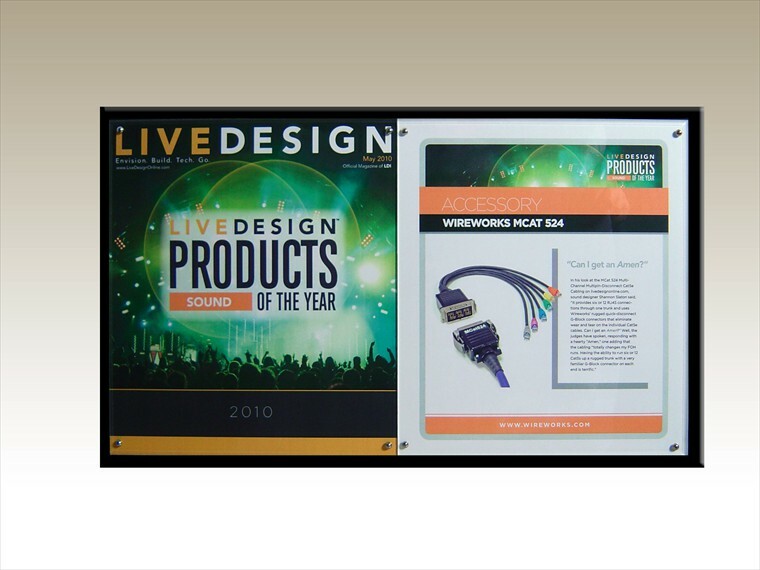 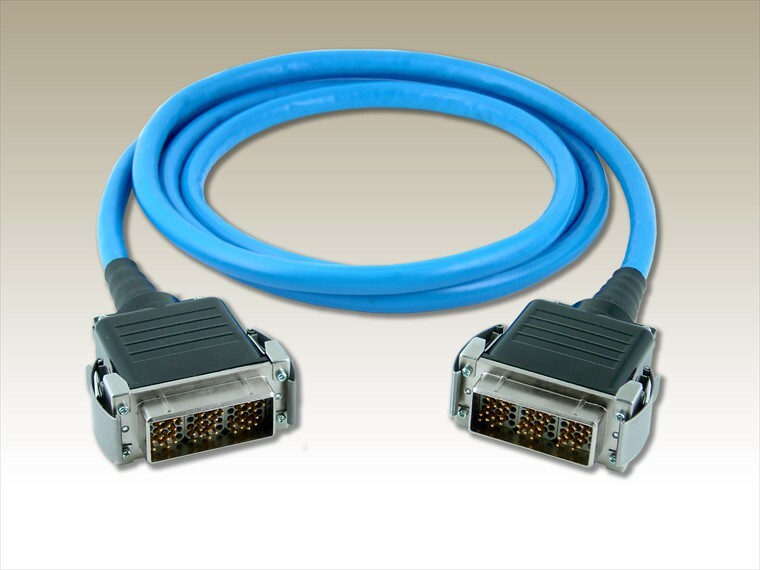 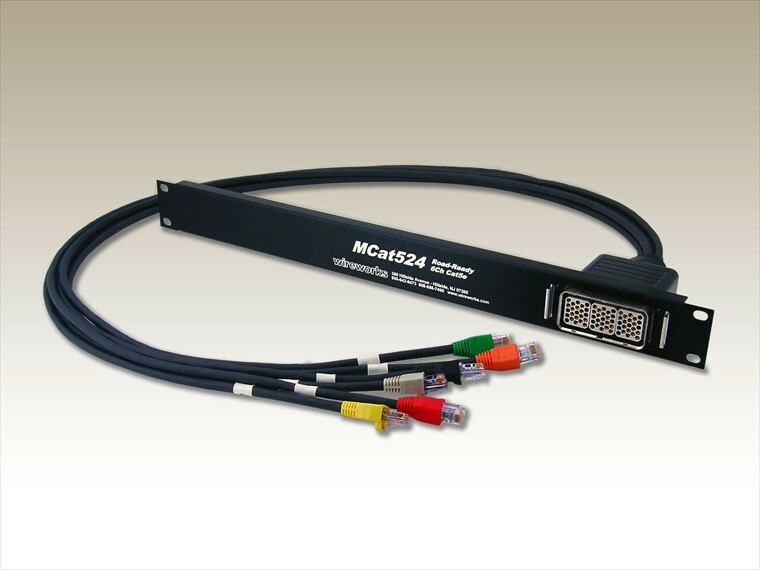 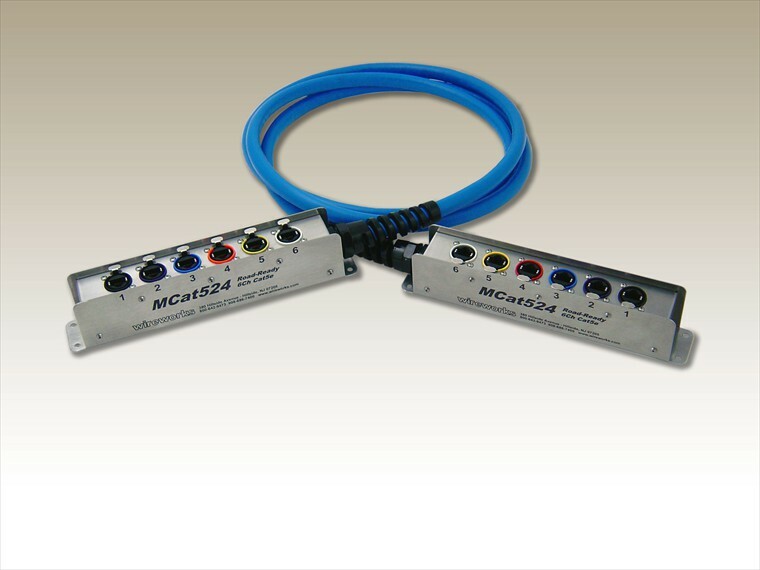 MCat524 6Ch Cat5e Cabling wins Sound Design Product of the Year Award! 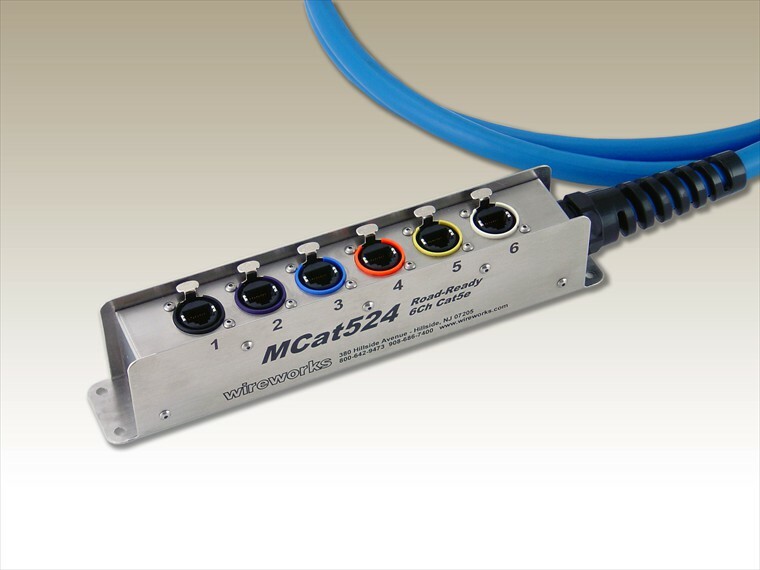 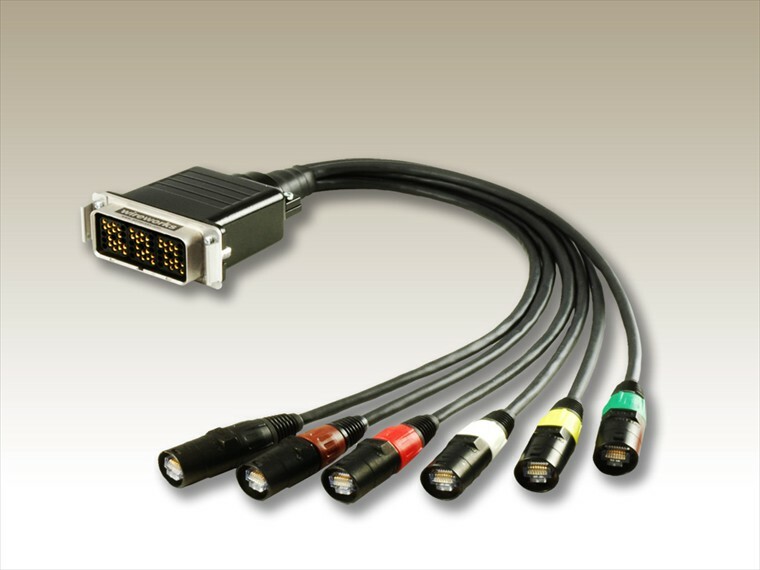 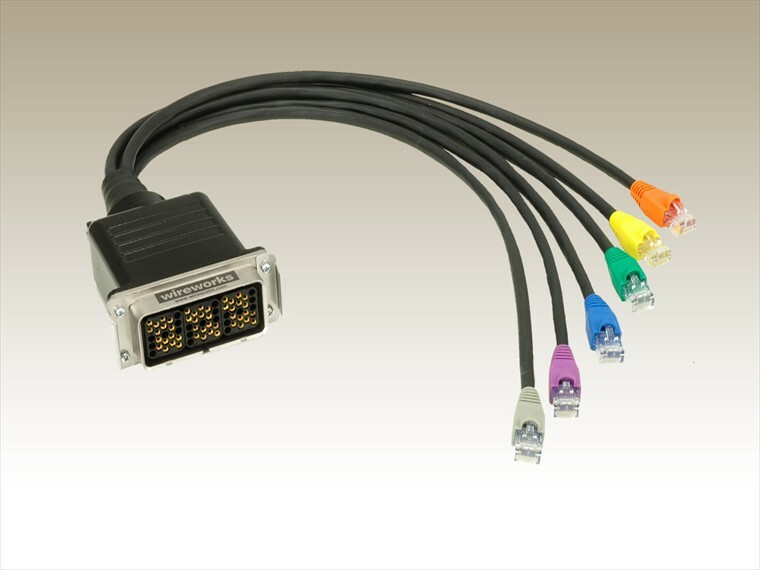 6Ch Cat5e Cable Terminated in stainless steel enclosure with color coded etherCON connectors. 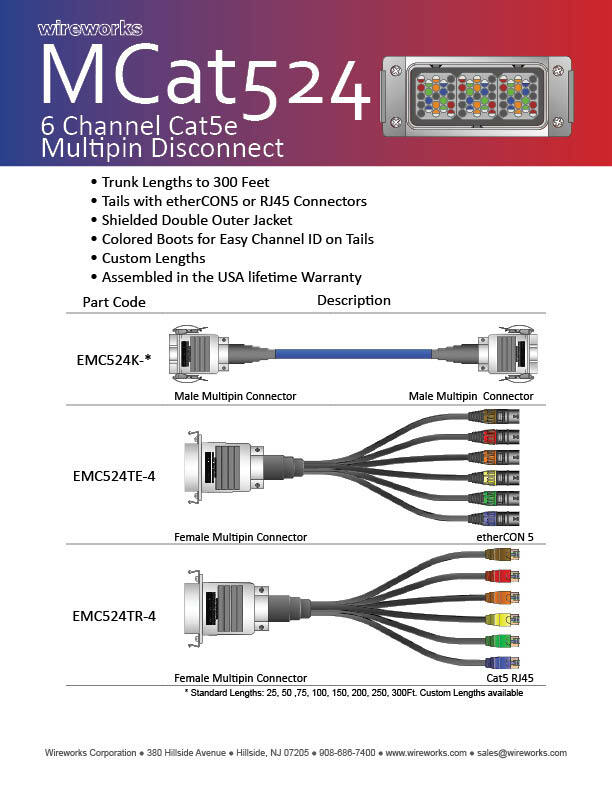 6Ch Cat5e Fanout in 1RU rack panel terminated in color coded RJ45 connectors.